In late May, the Center for pre-professional education organized career guidance visits. They chose educational establishments with the highest number of external students who had passed External testing on history of Ukraine. 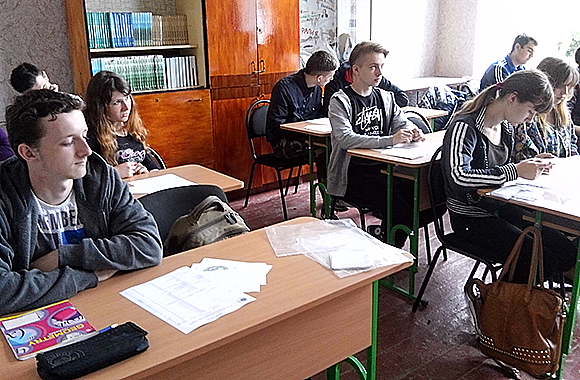 The career guidance groups of Luhansk National University visited schools in Lysychansk and Severodonetsk as well as schools in Stanychno-Luhansky, Bilovodsk and Kreminna districts. 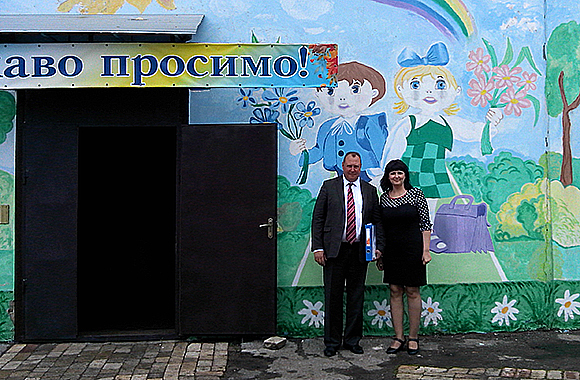 Later visits were organized to schools in Bilokurakine, Novopskov, Novoaydar, Starobilsk, Popasne, Svatove districts and the town of Rubizhne. 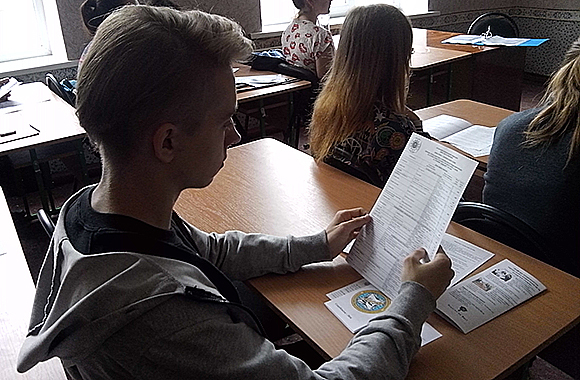 The applicants received complete information about the features of the entrance campaign in 2016, about the university and its areas of activity, the list of specialties for admission. The Institute of Trade, Customer Services and Tourism, Institute of Physical Education and Sports, Institute of Physics, Mathematics and Information Technology, Institute of Pedagogy and Psychology, Institute of Economics and Business took an active part in the career guidance work. 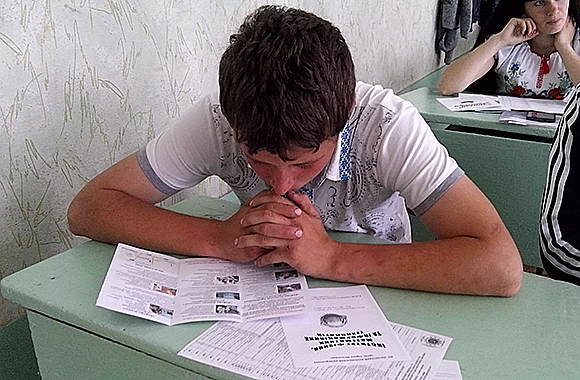 Each graduate got promotional materials with information about the areas of training and courses at the University, as well as information on admission to the evacuated universities without External testing. The senior pupils were very happy to meet and share with the guests plans for the future, interested in the features of the educational process, in terms of hostel accommodation and the employment opportunities in selected occupations.